Don’t miss what’s in the south. 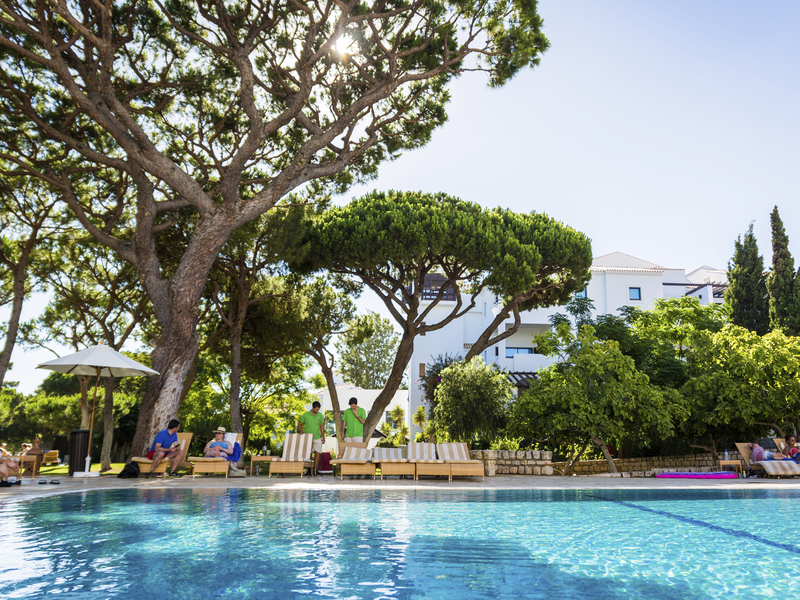 We’ll tell you which are Algarve’s newest hotels for you to spend the night. Sunbathing, snacks, and the best beaches. This is what it means to spend your vacations down south. These five places, most of which belong to the hotel category and some are guesthouses, are near most beaches and all of them have comfortable beds so you can sleep tight. 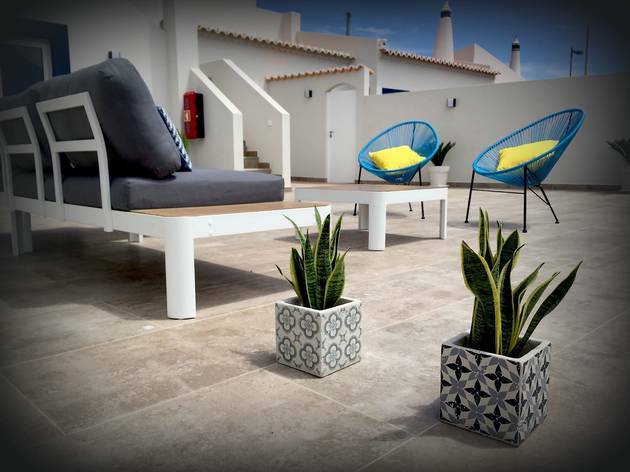 If you haven’t booked your vacation days yet then this is for you: book a night, or several, in Algarve’s newest hotels. They call it “a very special place”, we call it “a place where you can lose your head and from where it’s hard to move someone out”. We’re talking about a huge piece of land with three different buildings that gradually opened to the public. 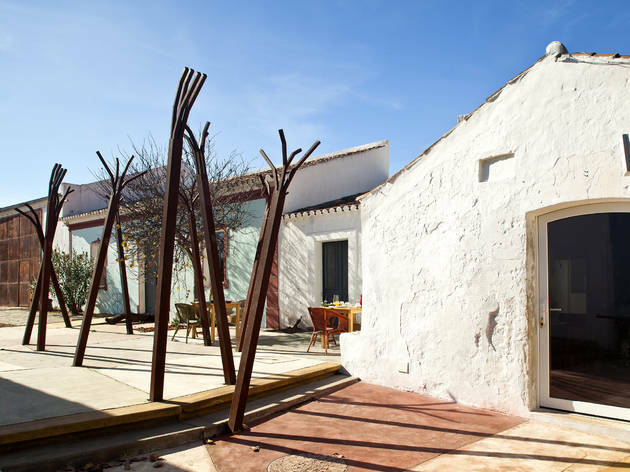 The first to open, in 2016, was “Jogo da Bola”, a very minimalistic place with 22 rooms; the second one opened in February and it has three huts with private patios so you can lie in the sun; and the third one is “Casa Mãe”, which is a 19th century building that was recovered and that opened with five different suites. 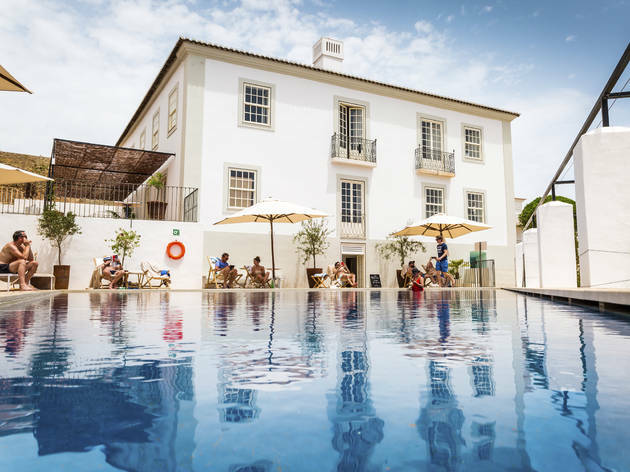 Then there’s a healthy restaurant that uses local products and has an open kitchen, a big pool, a store that only sells the finest of Portuguese products and a huge garden to stroll around. They say it’s more than just a hotel and we don’t disagree. It opened in July 2016, but this is the first fully functioning summer of this four star hotel. Let’s get straight to the point: it has 59 rooms, an outdoor pool, a gym (for those who want to stay fit during the summer), a bistro and a tapas bar. 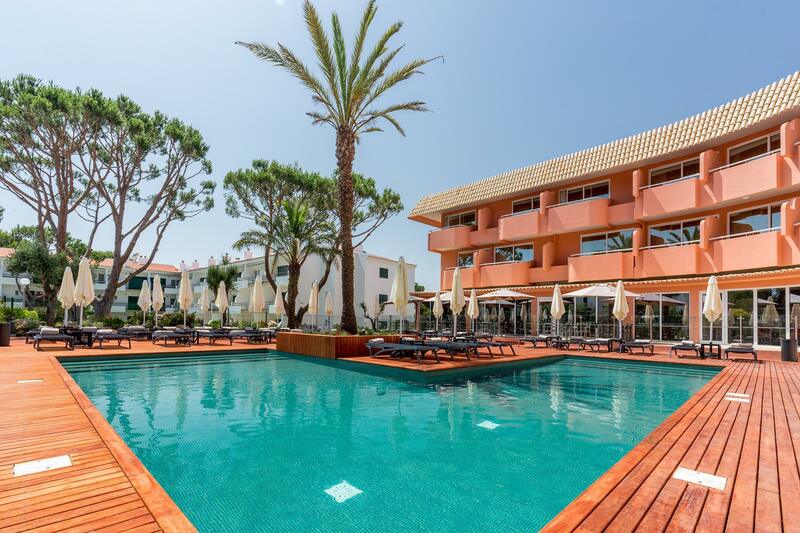 It’s located at the centre of Vilamoura – in a 90’s building that was completely remodelled – right next to all Algarve’s greatest summer parties. There are free shuttles to Falésia beach, to Vilamoura’s marina or to contiguous golf courts, in case you intend to shoot some balls. 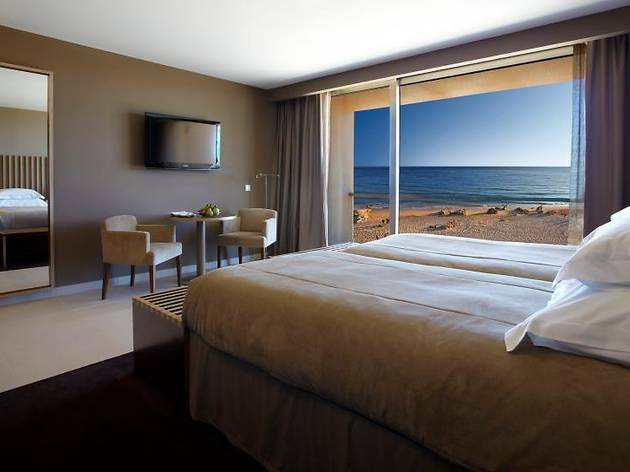 At Pine Cliffs, this incredible luxury hotel at Falésia beach, in Albufeira, there are new Ocean suites. It has the small luxury, among many others, of having a private panoramic elevator to the beach and to Serenity Spa, which has a massage menu that’ll make you go ballistic. Try the “Sentir o Algarve” treatment, with salt from Ria Formosa. Worth every euro. It looks like a mirage, but there are still places that have none of that fuss and commotion that the Algarve usually has. 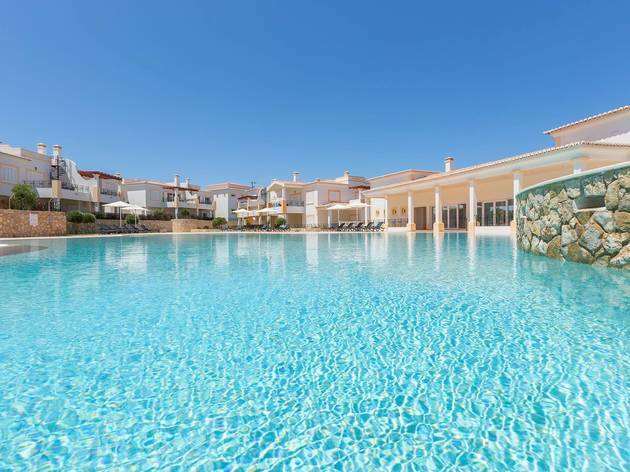 Salema Beach Village is located at Salema’s fishing village, next to Salema beach (the British newspaper The Guardian ranked it with an honourable 15th place in the prettiest beaches in the world list), and it has 114 houses for families or friends to spend their vacations. All of these houses have a small garden and a terrace for you to throw your own parties (small parties, that is, because this is no place to mess around) and hold dinners. The beach is located right next to it, but during the summer you won’t have to move a muscle: there’s a shuttle service to take you to the beach. If you rather stay at the pool there’s a pool bar to ensure you have all the snacks and drinks before or after going for a swim. It was once a perfume factory, but it’s now an agrotourism surrounded by an orange grove, and with a saltwater pool surrounded by fruit trees. 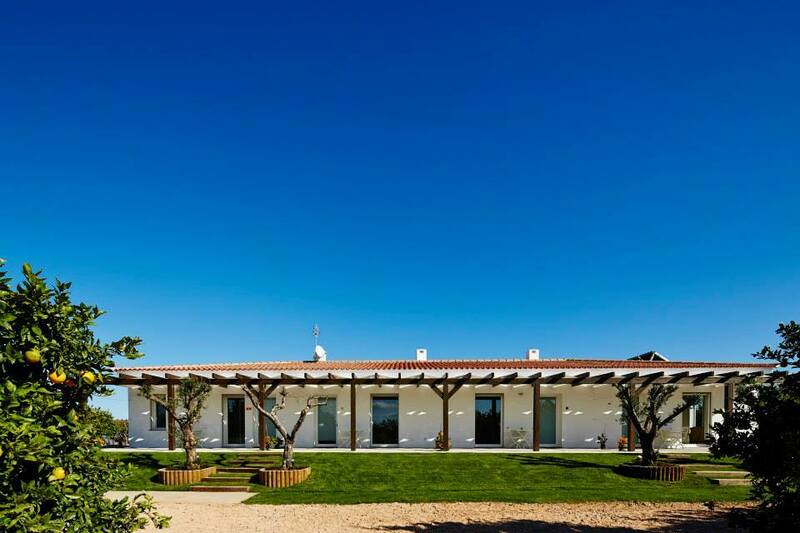 Quinta dos Perfumes opened in 2013, with only six rooms equipped with a kitchenette. In 2017 they inaugurated eight new luxury rooms and a rooftop. Bicycles are available for free to go for a ride through the 35 hectares of orange grove. 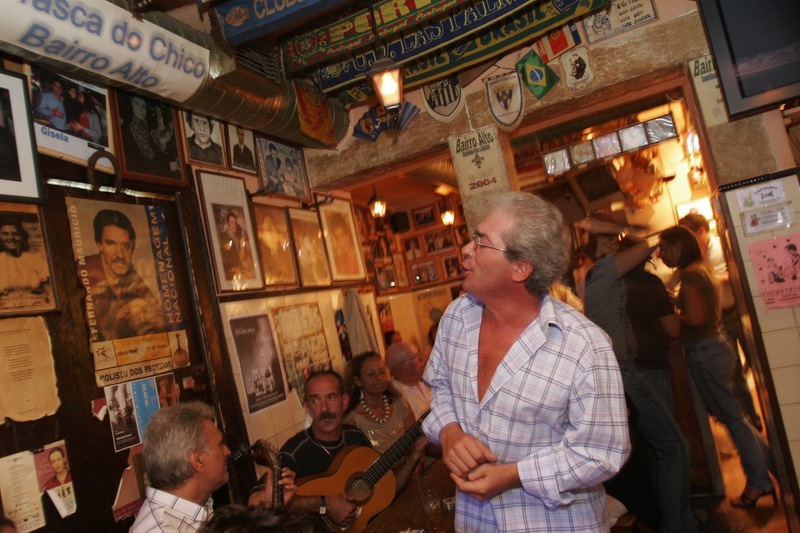 Or you can take them and go to Cabanas de Tavira and eat at one of the best restaurants of traditional Portuguese food, Noelia. 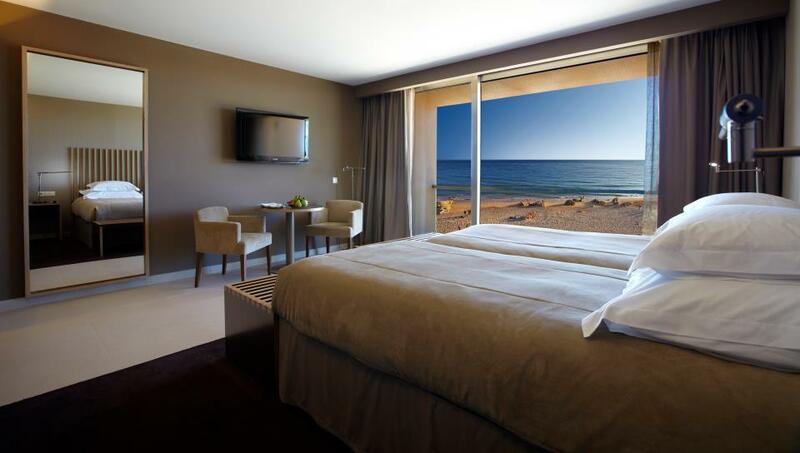 It is the only five-star hotel of the Herdade dos Salgados and its even facing the sea. 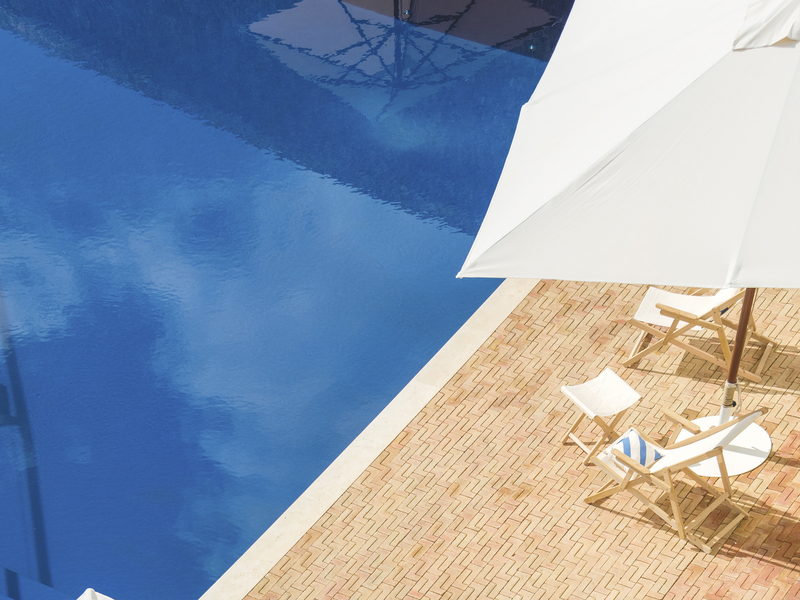 This is a true luxury enterprise: it has 21 thousand square meters of outdoor space, 260 rooms, three saltwater swimming pools and even a heated one for those who are always cold. Best of all, it is one of those hotels where you don’t have to worry about meals: there are four restaurants with different cuisines. Sunset has some good grilled food, Mamma Mia is Italian, Aji has oriental cuisine and Ocean Buffet runs its buffet tables according to different themes. 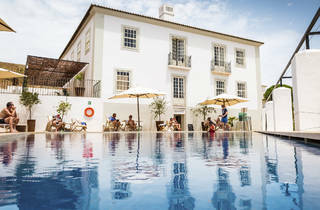 The Tivoli Carvoeiro Hotel, a classic in the Algarve, was completely renovated in April and now has a 5-star category. 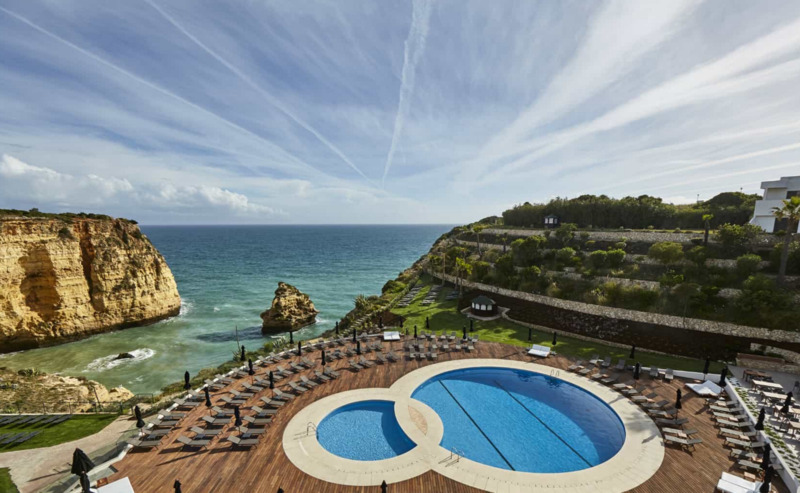 In addition to the 246 rooms, all of which have been renovated in order to be more spacious and with panoramic balconies, the hotel now has a rooftop bar: the Sky Bar Carvoeiro, with the cliffs and caves of Carvoeiro as the backdrop and the sea as far as the eye can see. It also has three new restaurants - Mare Bistro with light meals, Med Food and Wine with buffets and The One Gourmet, a fine dining restaurant - spa, and gym. 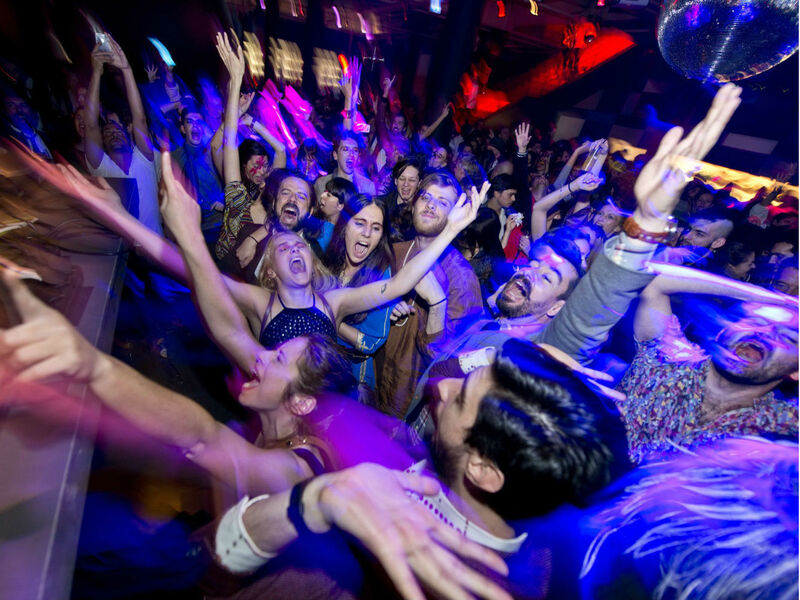 The Companhia das Culturas is the perfect escape from the city hustle. 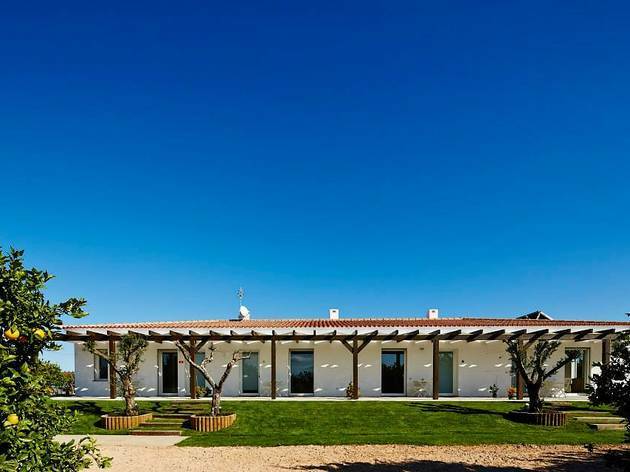 It’s at an organic production farm and has nine rooms and four new apartments, perfect for families, a yoga room and a Hamam, the only one in the country faithful to the ritual of the Romans and Arabs. It’s at an adjoining ground and is now in full operation: you can stay in the Turkish bath of hot and humid air, which reduces stress and muscle pain, or make a personalized treatment with the therapist Alexandra Gil. 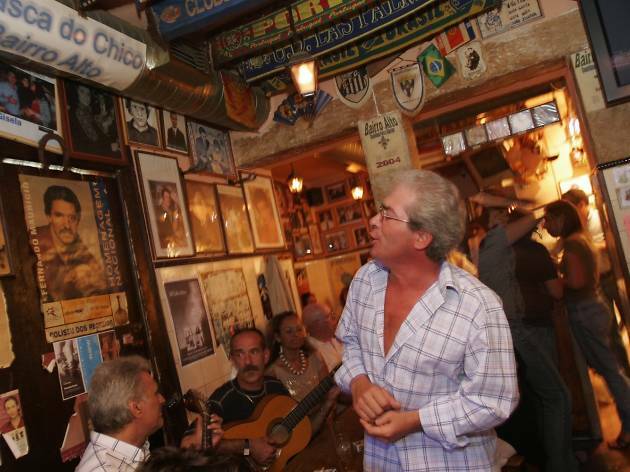 In the end, you can dine at Petiscaria Ideal, a restaurante that serves Algarve’s specialties.